Here’s a dumb question we ask too often in the workplace: Is fill-in-the-blank motivated to complete this task? Everyone, from managers to frontline employees to the cleaning staff have tasks to complete. These can be anything from tracking sales activities, making cold calls, completing monthly reports, working overtime to finish a job, working through the conflict with a coworker, or even just speaking up to have their ideas considered. 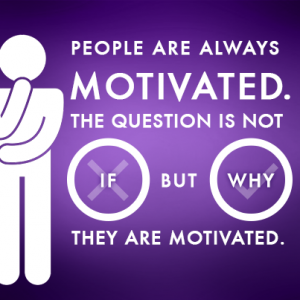 The reason this is a silly question is because people are always motivated. Anyone with any of those tasks is motivated to do them. The question is not if, but why they are motivated. 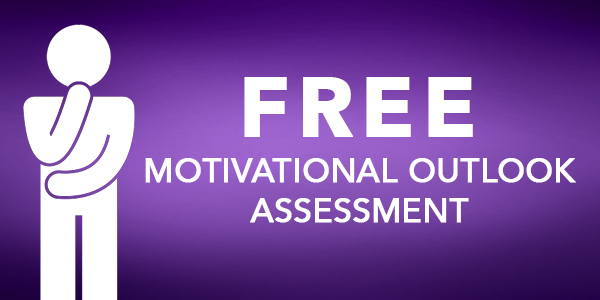 The motivation a person brings to any task or goal can be qualitatively different. One of the primary reasons motivating people doesn’t work is our assumption that motivation is something a person has or doesn’t have. This leads to the erroneous conclusion that the more motivation a person has, the more likely she will achieve her goals and be successful. 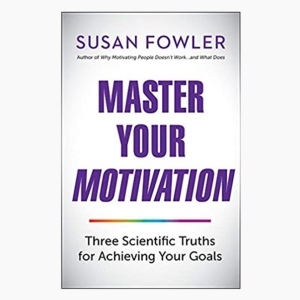 When it comes to motivation, it is too simplistic and even unwise to assume that more is better. As with friends, it isn’t how many friends you have, it is the quality and types of friendships that matter. A dear friend asked me the dreaded dumb question regarding the release of my book. “Are you motivated about your book?” I replied, “Of course. I am always motivated. Why don’t you ask me why I am motivated about my book?” That compelled me to reflect and respond honestly: there are times when my ego is lured by the prospect of seeing Why Motivating People Doesn’t Work … and What Does on the bestseller table at a Barnes & Noble; or piled up for all my neighbors to buy at Costco; or, better yet, sitting well-worn on Phil Jackson’s bookshelf. However, asking “why” also made me consider my values and life purpose: I am able to get in touch with how the book might help people shift from suboptimal experiences to optimal motivation with positive energy, vitality, and a sense of well-being. I am humbled by the potential of fulfilling my purpose to be a catalyst for growth, to make a difference in the quality of people’s work life, and to represent cutting-edge research that can change traditional approaches to motivation and engagement in organizations. In that moment of realization, I shift from an external drive to a more aligned and integrated experience. The quality of my motivation has shifted and so has my sense of well-being. Motivating people doesn’t work. What does work is helping people to identify why they are motivated the way they are—and then, helping them choose a more optimal experience. What a simple, but elusive point. It’s obvious after you point it out. Of course people are motivated. The revolution of the statement seems to stem from a common lack of empathy in management. To even be able to ask Why are people motivated? we have to first see employees as distinct from ourselves and distinct from one another.